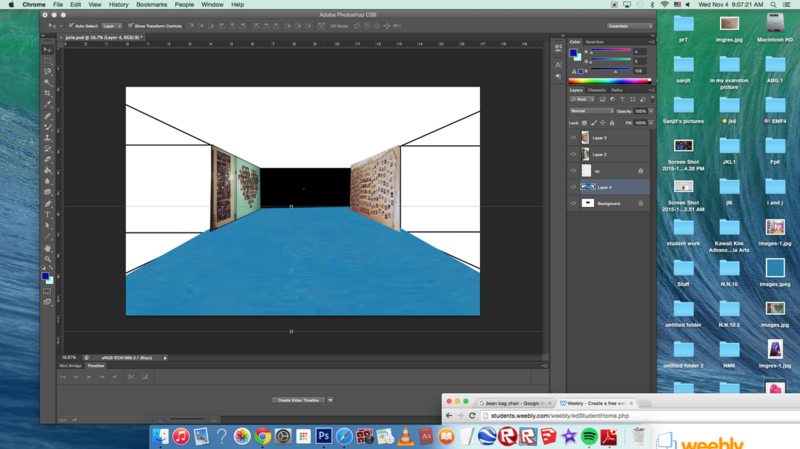 This is my final photoshop room. 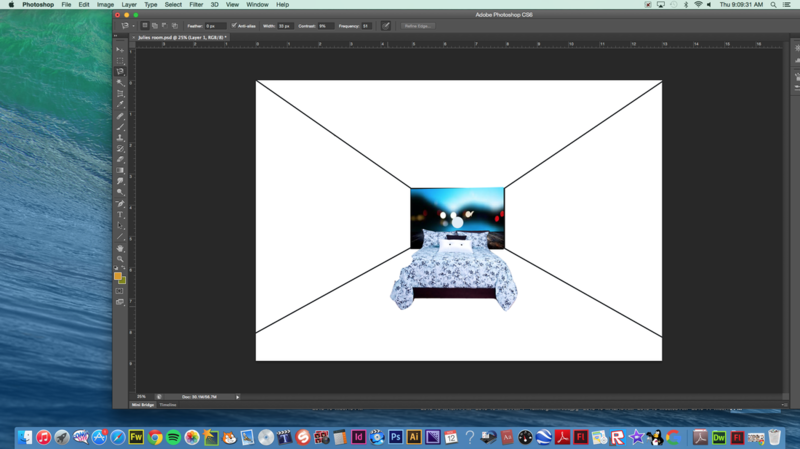 today I wrapped up my photoshop room and tomorrow i will post it but finish it up. 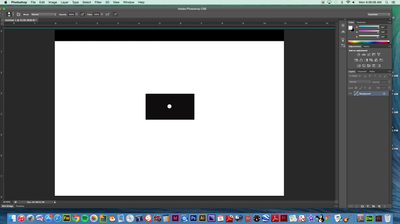 Yesterday in class I worked on my photoshop room. and today I work on it ... finishing it up. today I worked on the chute soccer t-shirts. Getting them ready to be delivered soon. This i what I worked on today on photoshop. and I want to add a night stan dand a picture of myself. today i was trying to make a design for my room walls. and my theme was a sky blue theme and that will match with my bed. 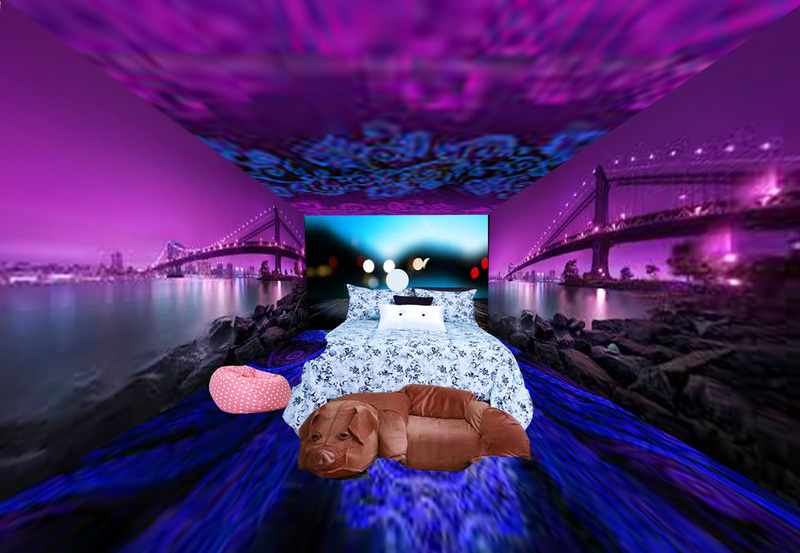 Yesterday I had worked on my photoshop room I wanted to re-do my room. today I helped take pictures of the musical. and I tried to wokr on my photoshop room but it was glitching. 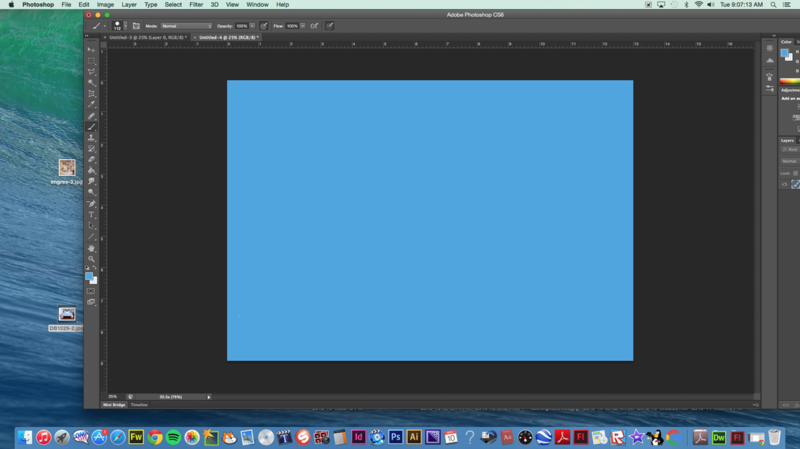 Today I worked on my photoshop room and my theme was tumblr room. With photos on the walls and blue floors. I'm a 7th grade Media Arts Student. I'm excited to be learning things I didn't know about technologies.